3. 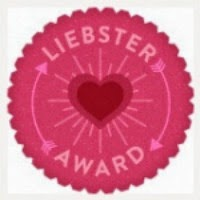 Pass the award on to 11 other blogs, who have less than 200 followers, and link them in your post. 4. Ask the blogs you nominated 11 questions. 5. Go back to their blog and tell them you have nominated them. 7. 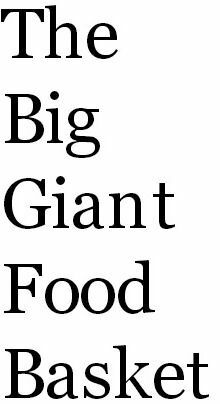 What is the name of your favorite fast food restaurant? Not really fast food because I don't really eat fast food but I love Applebees and Chipolte. Leslie's passion is gardening and spending time with her family. I have been following her for a while now and she has the most tranquil and beautiful posts on her blog...definitely worth checking out. Emma is a 10 year old blogger who loves to cook and do crafts. All I can say is that if she is this good now I can only imagine what her blog will be like in just a few short years. Allison is a mommy of two beautiful children who happen to have many food allergies. Allison has to be creative in her cooking to keep it safe without sacrificing taste for her family. Millie is an Area Director of Weight Watchers and the author of the Lean and Luscious Cookbook series of which I have had Volume II of the series in my arsenal of cookbooks for about 20 years now. I was thrilled to find Millie's blog! These gals love cooking, baking and sharing new recipes with one another. Consequently their readers get the chance to enjoy the fruits of their labor as they blog about their wonderful recipe finds. 1. What is your favorite blog to follow? 2. Where do you seem to find the most inspiration? 4 If you could meet anyone who would you choose to meet? 5. If you could go anywhere in the world where would you choose to go? Thank you again Lynne from Turnips & Tangerines for this very sweet award and I hope you my nominees take the time to pass this award along to other bloggers to help encourage them to "Keep on Blogging"
Thank you for nominating me and Crafty Girl + Foodie!